What are the requirements to join an interest group? You must be a member of SWC. That's it! 2. If there are any questions about a person's status, ask the 2019 membership chair, Janet Stevenson: jajstev@outlook.com. The SWC would rather include someone rather than exclude her. 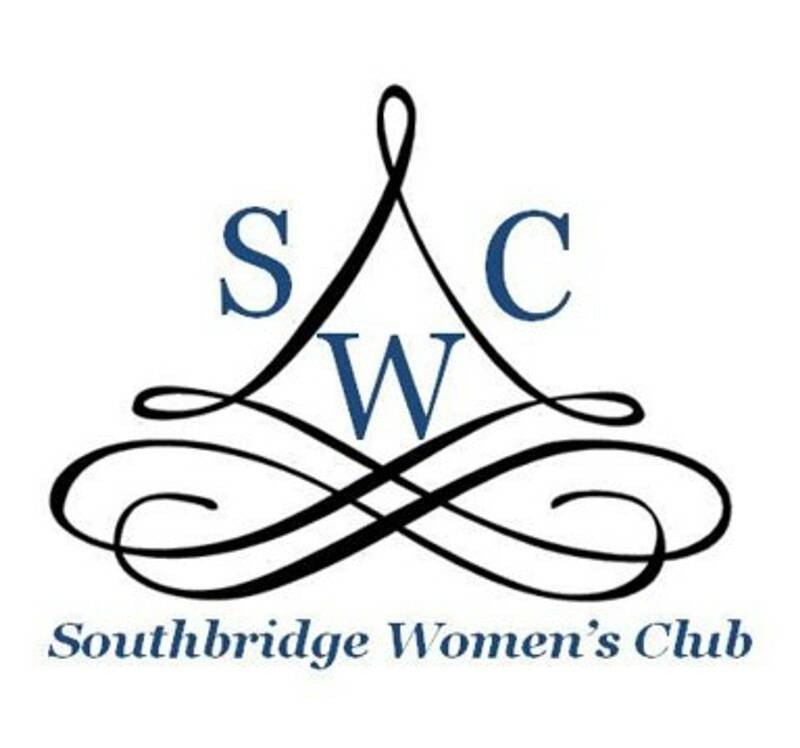 Contact Theresa Pugh, SWC 2019 President, at southbridgewomen@gmail.com for further assistance.